It is the second time that ScreenSaverGallery, an experimental exhibition space, has appeared on computer screens in the PAF festival press centre. Thanks to this event, the exhibition Animation Beyond Animation will take place not only at PAF, but also on-line all over the world. Ironically this time screensaver animate artistic strategies and visual processes. As a best friend of screensaver SSG curators recognized the preloader. Preloader is usually used as part of user interface showing during the time the required content (in our case, the screensaver) is still loading. Its task is to indicate that the loading is in progress. Because the ScreenSaverGallery is an on-line exhibition space, and the loading process depend on the Internet connection and its speed, the preloader becomes necessary part of SSG interface. So we decided to animate, upgrade and invent our preloader in an artistic, progressive way. To give the artists the opportunity to participate on preloaders we organized the open call. 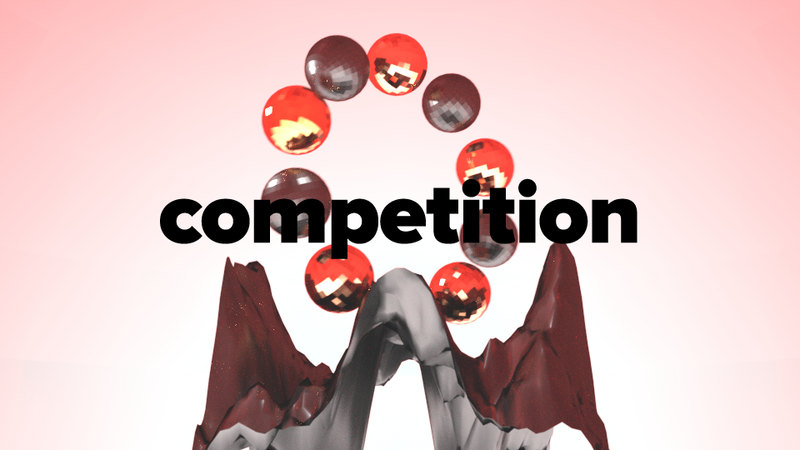 Current PAFScreenSaver: Animation beyond Animation presents the outcome of the open call in competition-like way. The evaluation of this competition will take place at PAF Festival of Film Animation Olomouc (3rd – 6th of December 2015), where the visitors will have the chance to vote for the best preloader. Its author will win the opportunity to create their own screensaver exhibition in ScreenSaverGallery during 2016.